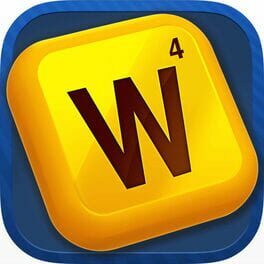 Word Puzzle, a new word game with magical charm. Magical word search and combination for new challenge, guess and solve them! Word Puzzle will be easy at first, but it will get harder . It have more challenging for fun! Of course, these can be more exercise your brain, so that it will be more intelligent! 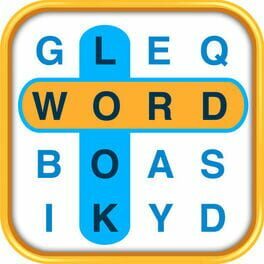 In Word Puzzle, firstly the letters will be given in the circle board, now you need be sensitive and search your vocabulary quickly. Secondly, you should combine letters into the correct words in your brain. Finally, click the letters to put them into a crossword puzzle! Completing following three steps means that you have successfully solved a level! Don’t relax, more exciting levels are waiting for your challenge! ·Many levels waiting for you to challenge. 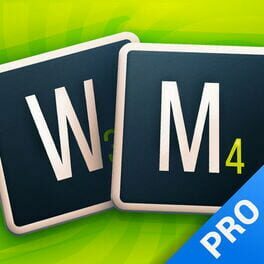 ·Word games which easy to play. ·Challenge, from simple to difficult. 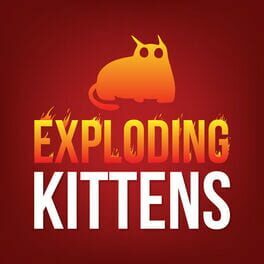 ·Compete with your friends and share your best scores! 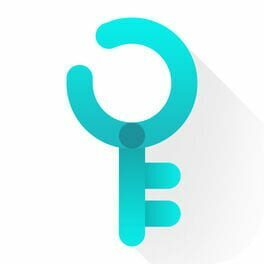 ·Keep your mind a fun challenge! We attach great importance to your feedback, you can write something in the review. Your comments will be read carefully. Besides, if you have any suggestions or questions, please contact us through FB page. 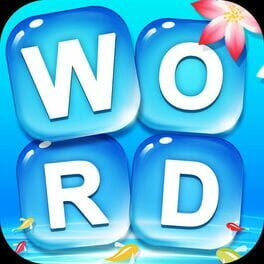 Don’t let your brain cells be defeated, win every level, and you can become the most shining words master by Word Puzzle! 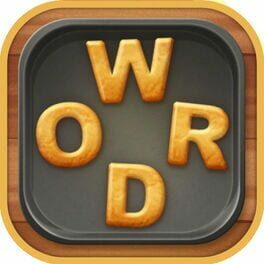 • "Word Puzzle" is free to play, but you can purchase In-app items like coins. • PLAY at your own pace. Notifications signal your turn. 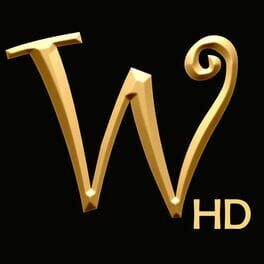 • OXFORD dictionaries power real-time definitions. 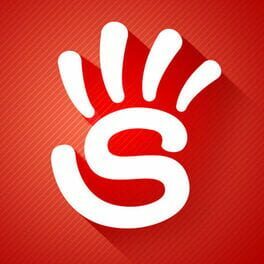 • Many more features and customizations available. For support and answers to frequently asked questions, head over to http://www.letterpressapp.com/support.html. 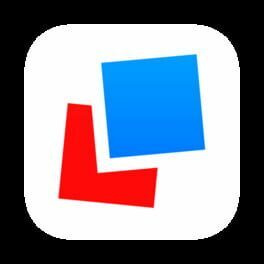 Follow us on Twitter @LetterpressApp. Like us on Facebook http://www.facebook.com/Letterpress. Play everywhere! • Extra words bring extra fun. Fill the extra word jar! • Butterflies await you! Catch them to earn coins. 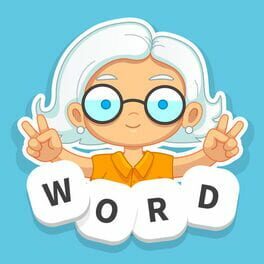 • Discover a star- word to reveal the same letters. Play strategically! * Collect your own baking tools! 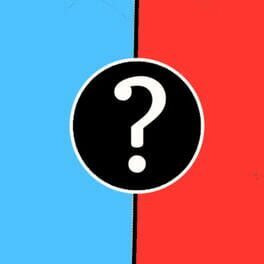 • Ask your friends to get help and enjoy game together! • We don't need WI-FI! 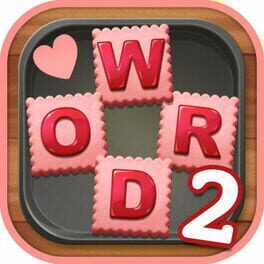 • WordCookies Cross contains the ads like banner, interstitial, video and house ads. 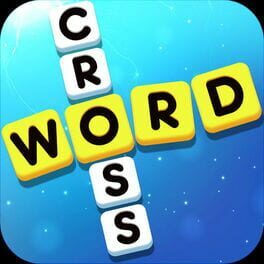 • WordCookies Cross is free to play, but you can purchase In-app items. 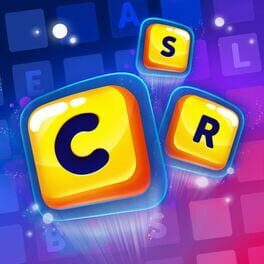 Exercise your brain and with thousands of challenging word puzzles, set in a relaxing botanical garden of gorgeous puzzle backgrounds. Test your word smarts, unlock new levels and climb the vocabulary ladder. 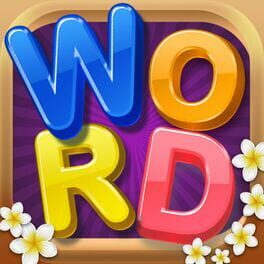 Word Flowers puzzles start off simple, but progressively become more challenging — unlock new levels with ever-more challenging puzzles! 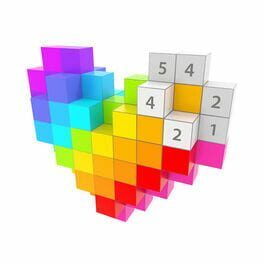 How many puzzles can you solve? ► Enjoy relaxing fun as you explore an arboretum of beautiful puzzles. 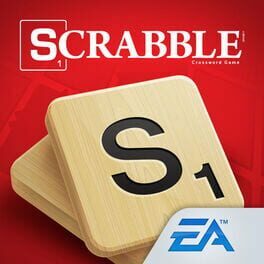 ► Even without a time limit, these word unscramble puzzles are challenging. 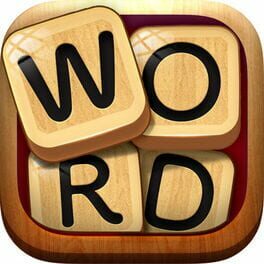 ► If you find yourself stuck, use letter hints and the word shuffle to guide your way! 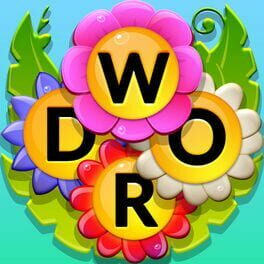 Word Flowers is the latest new word game from PeopleFun, the makers of Wordscapes, Wordscapes Uncrossed, Word Chums, Spell Blitz and MixTwo — played and loved by millions of people around the world.